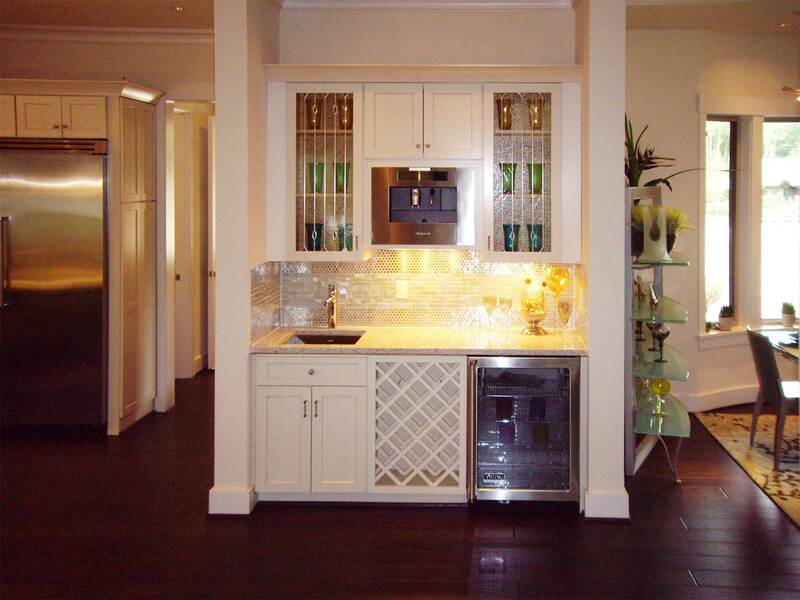 The gathering center deserves to be a delightfully designed environment, worthy of the best finishes. 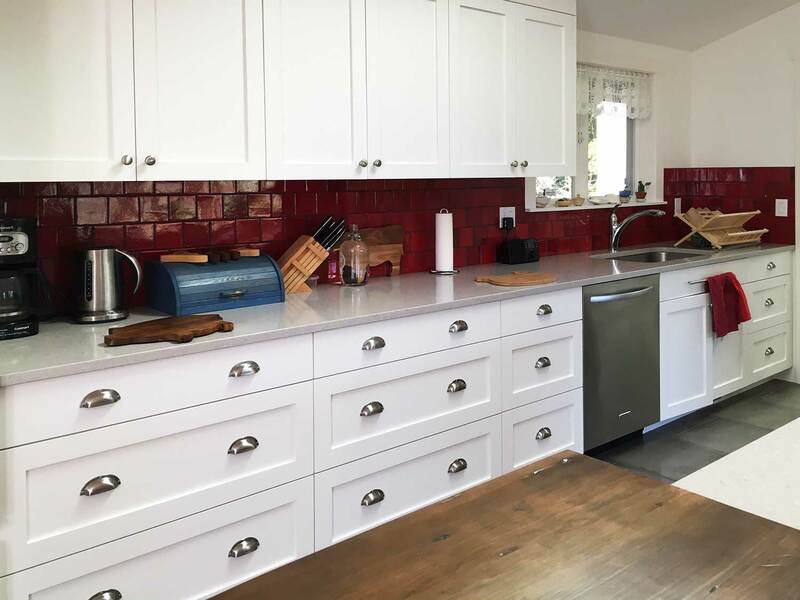 Norberry suggests considering the home’s historic style before bending the rules to fit your space. 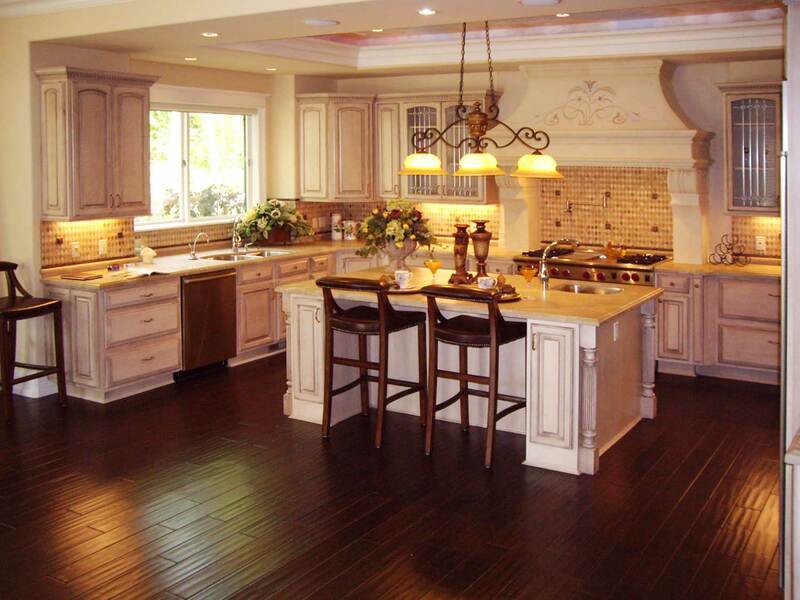 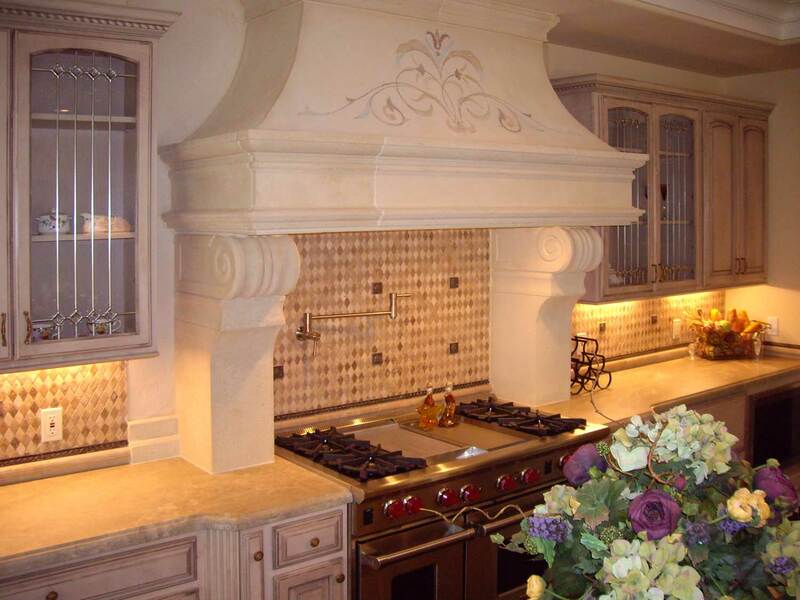 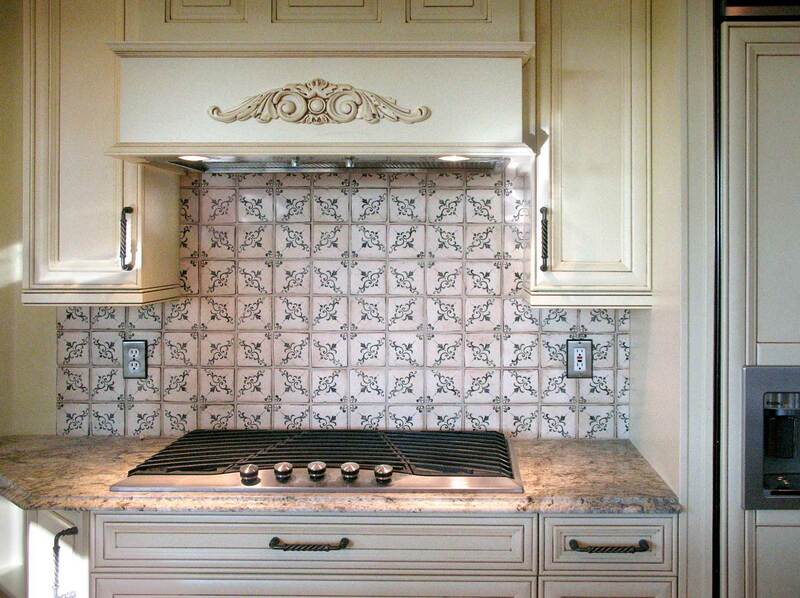 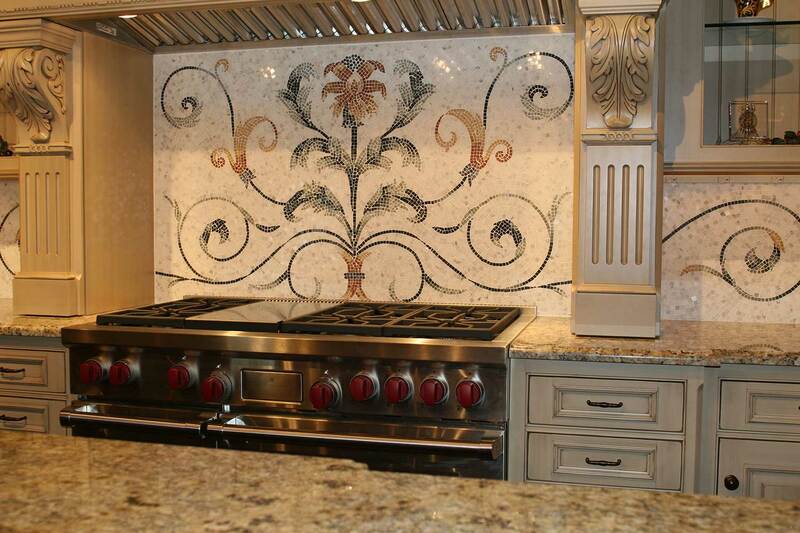 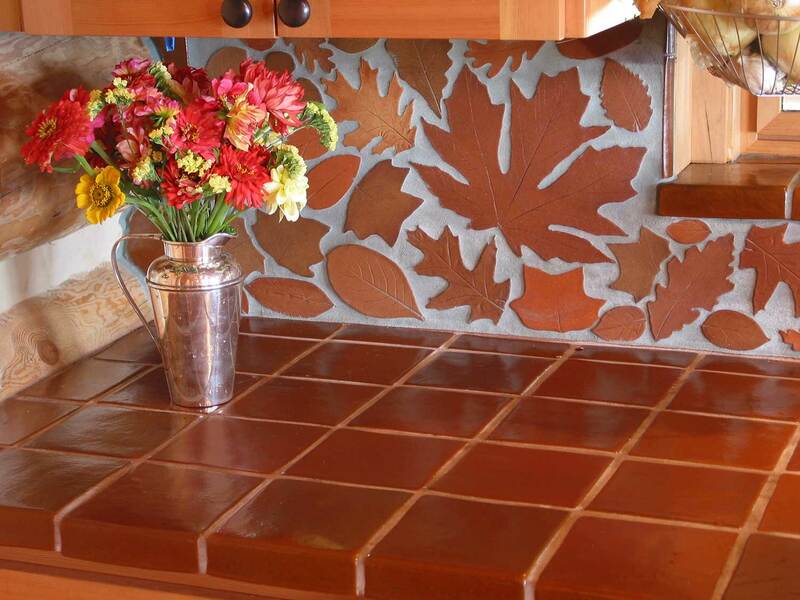 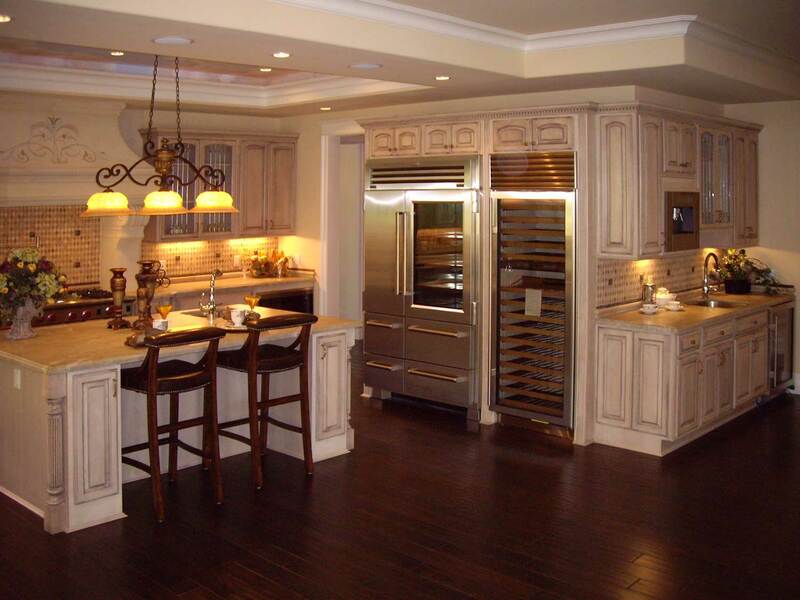 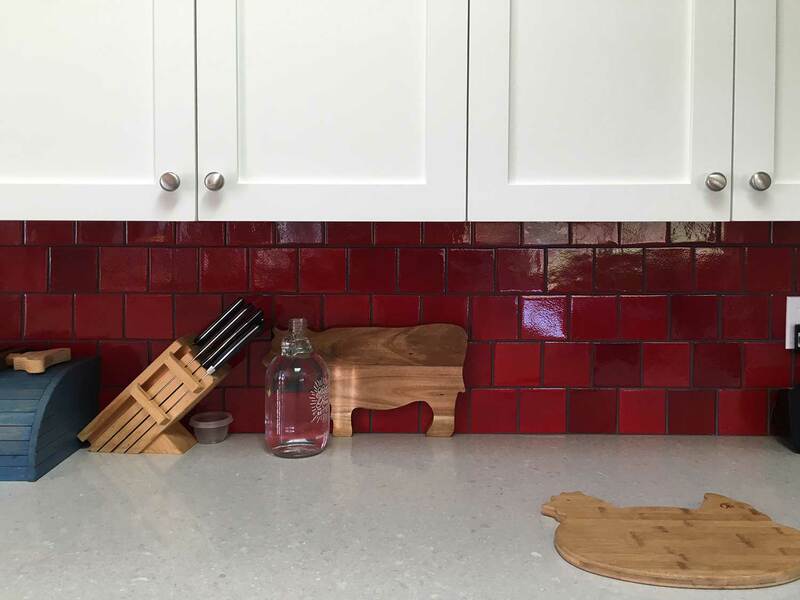 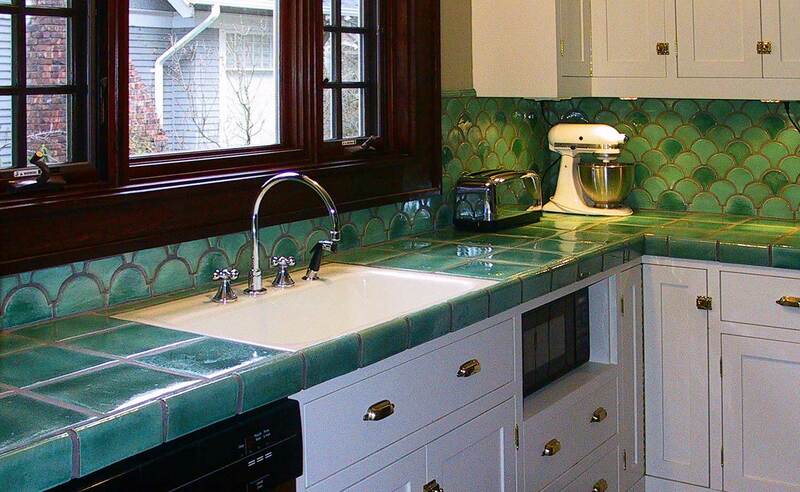 Glass, Ceramics, Stone, and Mosaics are featured surfaces Norberry specializes in. 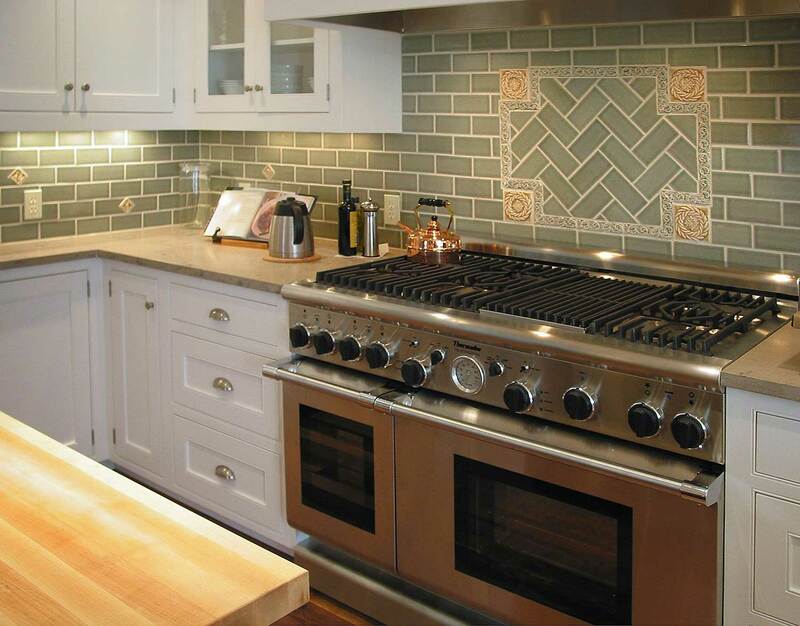 Rohl and Lacava represent favorite, sophisticated American fixtures to round out your plumbing solutions. 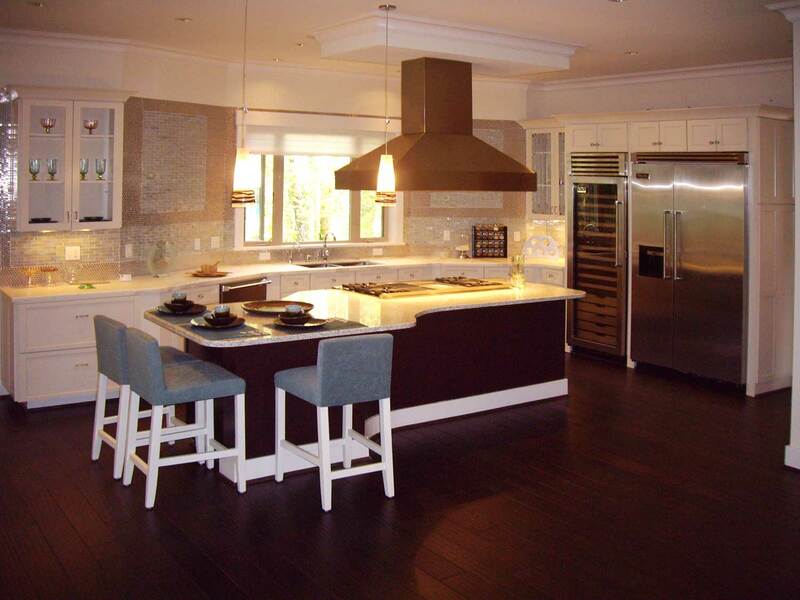 Norberry is happy to offer design services for your dream eatery.